A hero can't always be good . . . Joe Rickman, head of clandestine operations in the Middle East, has been kidnapped, and with him top secret CIA information that could prove disastrous in the wrong hands. 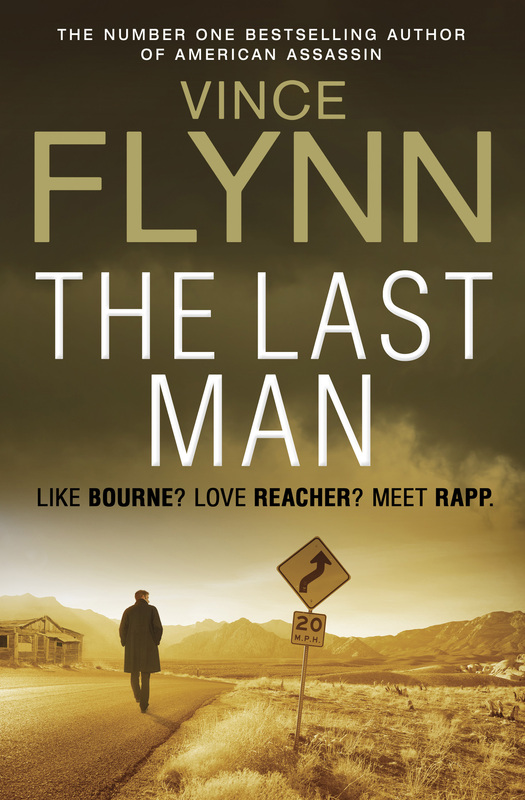 Mitch Rapp must find Rickman at all costs. But something doesn't add up and he soon suspects something even more sinister is afoot. With elements inside his own government working against him, Rapp will have to make to make a tough call between playing the hero and playing nice. Or will he be stopped dead before he can succeed?